Sam Esmail’s psychological thriller Mr. Robot had already received hype before it even aired in the US in June. One could justify this with the quality of casting; Rami Malek (Night at the Museum) as Elliot Anderson and Christian Slater (Robin Hood: Prince of Thieves, True Romance) as Mr. Robot. The series follows Elliot Anderson as a daytime cyber security engineer and by night, he is a vigilante cyber hacker. This contrast bears an uncanny resemblance to Dexter, blood splatter analyst and serial killer, one reason for its early popularity. Not only does he struggle with social anxiety disorder and clinical depression, his voiceover throughout each episode giving a sense of relatability and empathy to his crushing loneliness brought on by his father’s death, but his insomnia and paranoia drives him to take drugs. However, his intelligence proves worthy as he controls his dosage every time to make sure that doesn’t overdose or become addicted. That’s not to say he doesn’t become addicted, you’ll just have to watch. It should be pointed out that the casting of an Egyptian-American actor, over a Caucasian actor to play Elliot, addresses the ever-growing debate of white-washing in Hollywood; another reason as to why you should watch Mr. Robot. 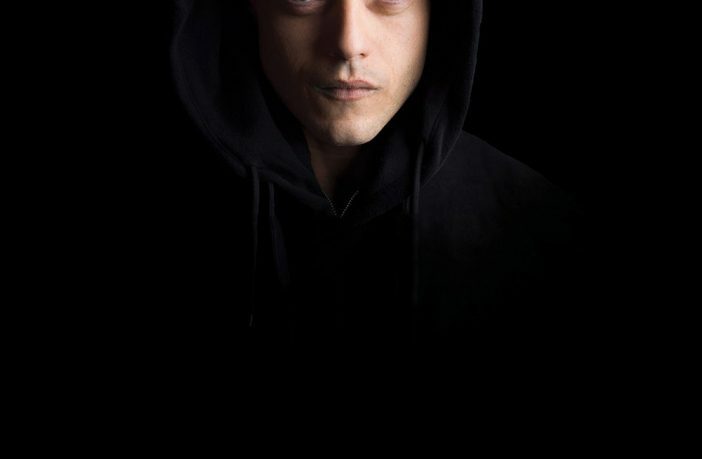 Rami Malek, portrays Elliot brilliantly as such an isolated individual that you just want to give him a hug, but wouldn’t because that would definitely make things worse. The premise of the series focuses on Elliot tackling to bring down a society greedy on consumption, and with the help of Mr. Robot, the supreme cyber hacker, he realises he is part of a much bigger picture. 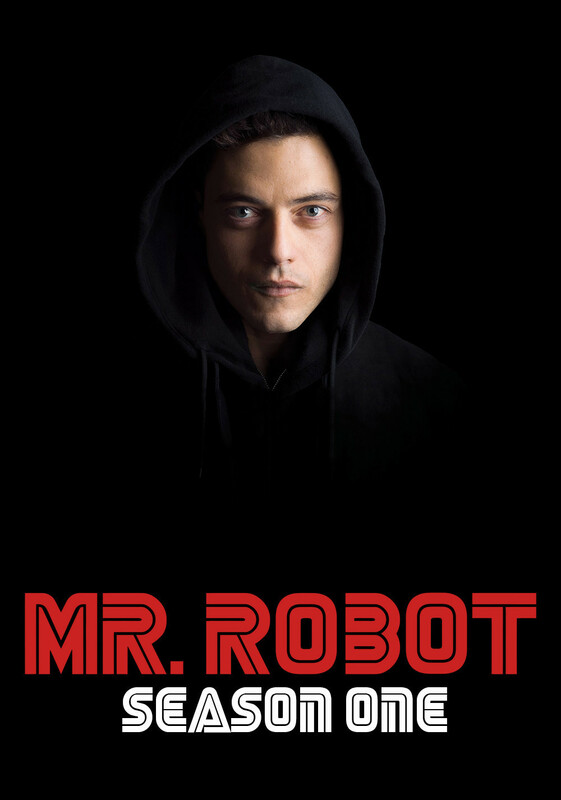 Esmail has openly expressed that Mr.Robot was influenced by The Matrix, and Fight Club, it assures that the story is just as complex as coding a computer program. Mr.Robot’s hacking club is more secret than Fight Club, spread even a whisper and find yourself in grave danger. Just take heed that after watching season 1, you will want to delete your entire web presence and get off the grid. Catch all 10 episodes now, available on Amazon Prime.